I have never seen a goby this size which AFI sent me , its great and absolutely amazing. Thanks AFI u guys are the best in INDIA no doubt. Excellent quality like never seen before , simply superb. 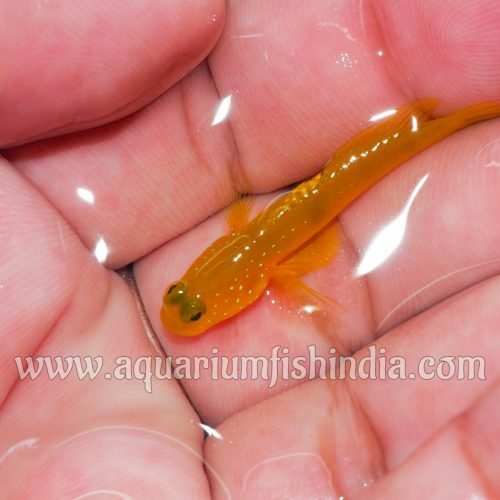 Im from trichy TN, this is the one and only trusted and friendly online fish purchase website, till now i have ordered so many times there is no drawback. specially fishes are in good condition were it takes food. I specially thank AFI because of its service towards customer. 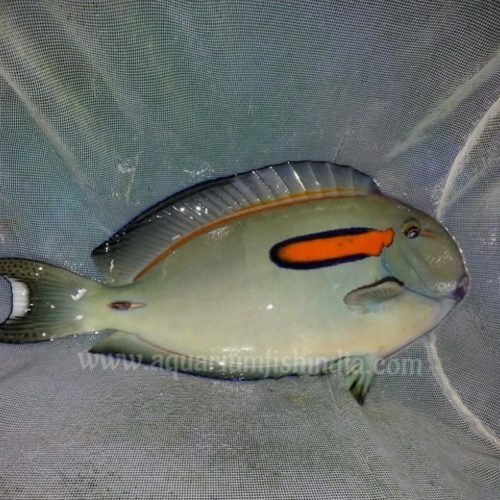 I am Pritam Paul from kolkata(WB) First time I have purchased online Imported Marine Fish with AFI, I am very very happy for your fish colour size, packging and Mr. AFROZ Service. Thank you AFI team. I will surely order again. Good quality fish and good response for imported Marine fish. Best place to buy Marine fishes. Thank you AFI. Well my self ARIJIT MUKHERJEE n i am the 1st tym customer of AFI from them I have purchased IMPORTED MARINE FISH for my marine tank, as a 1st tym customer...I am very HAPPY & GLAD to have a EXECELLENT QUALITY of IMPORTED MARINE FISH with very beautiful colour and size, and once thing I will like to share with all the hobbist that AFI's packageing is top notch....ALL d best to AFI TEAM n in future...I will definately b in touch with AFi to buy IMPORTED MARINE FISH and will also recommend my friends n collegues to be a part of their Buyer. Thanks once again for the beautiful IMPORTED MARINE FISH. Recently ordered some exotic fishes and I must say they were excellent and well quarantined Anderson fellingvwell pleasure doing business with them. 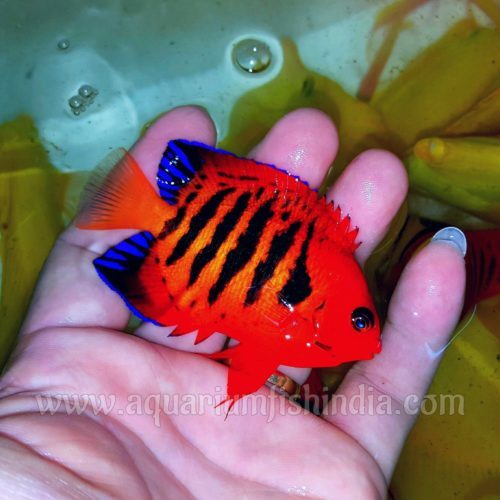 I love to come back again , AFI makes lot many exotic fishes available to us in very affordable rate. Unlike others , they are constantly in touch with you and ensures that item delivers as expected. 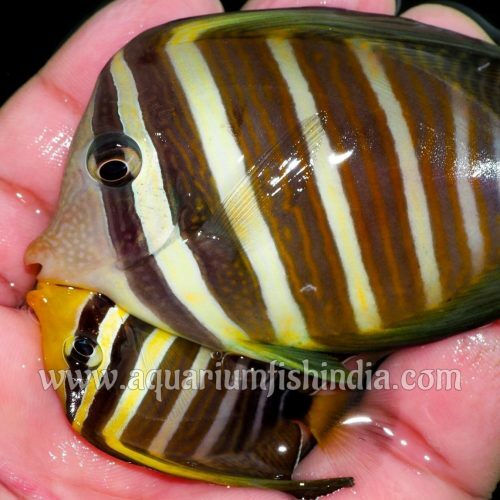 I have bought both imported and Indian marine fishes , and I am 200% happy with everything. Afroz you rock man!